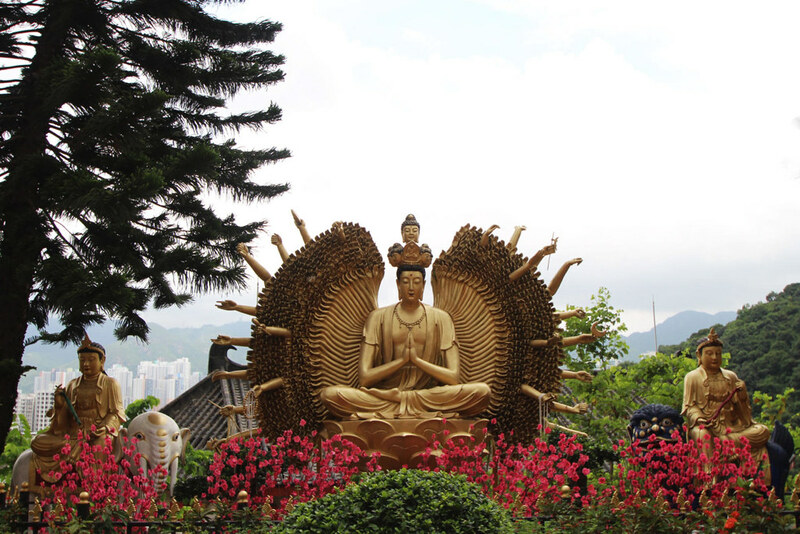 Going to Hong Kong, the biggest thing on my list of must-do's were the temples. I knew there would be lots of them, but I wasn't prepared to find them on every street hidden away. Whether it be tiny shrines in shop door ways, or hidden temples that have stood the test of time slotted between the high rise buildings. 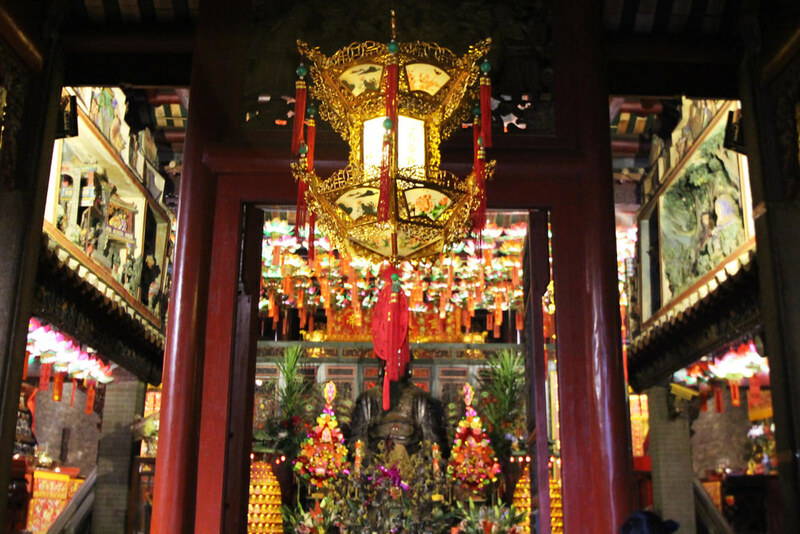 Prepare yourself for stepping into the tranquility and peace whilst the scent of the incense drifts through the air. 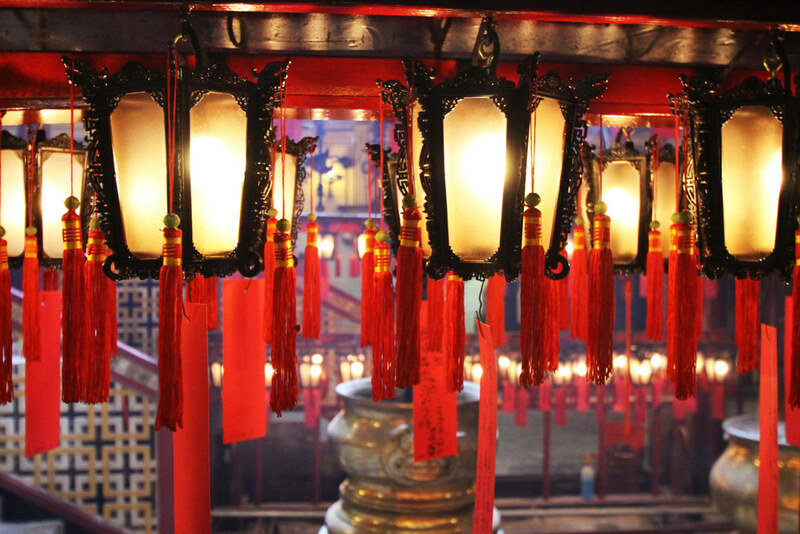 If you'd like to light an incense stick, be sure to make an offering if you can. Always look up, there are hundreds of tiny hidden details carved into the woodwork of all the temples, not to mention the vast intense colours. 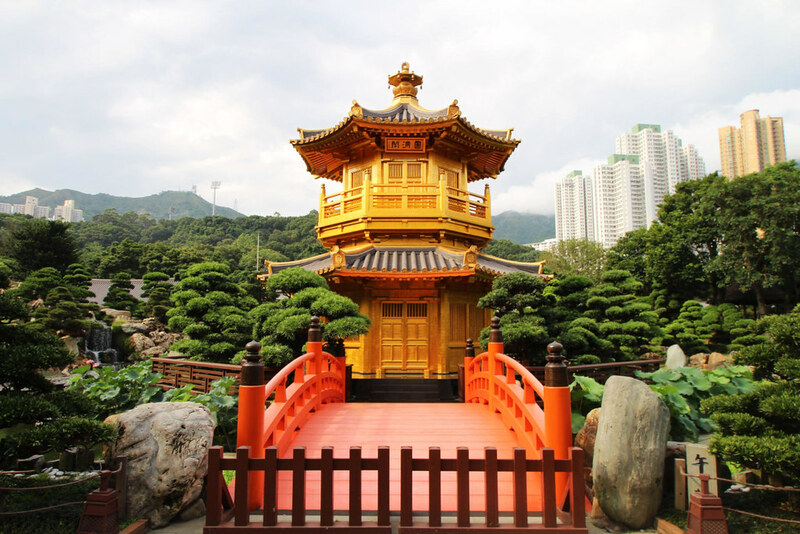 The Chi Lin Nunnery and gardens were one of our favourite temples to visit in Hong Kong. 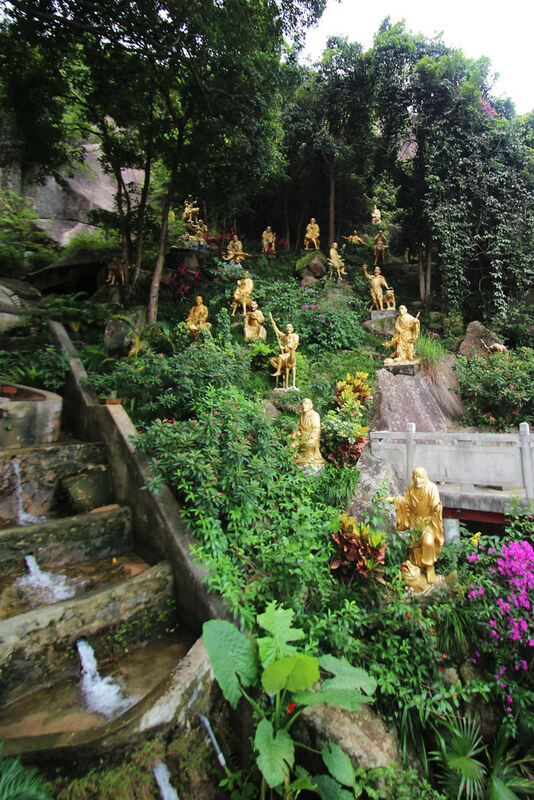 Just five minutes walk from Diamond Hill MTR, it's an oasis in the middle of the city. 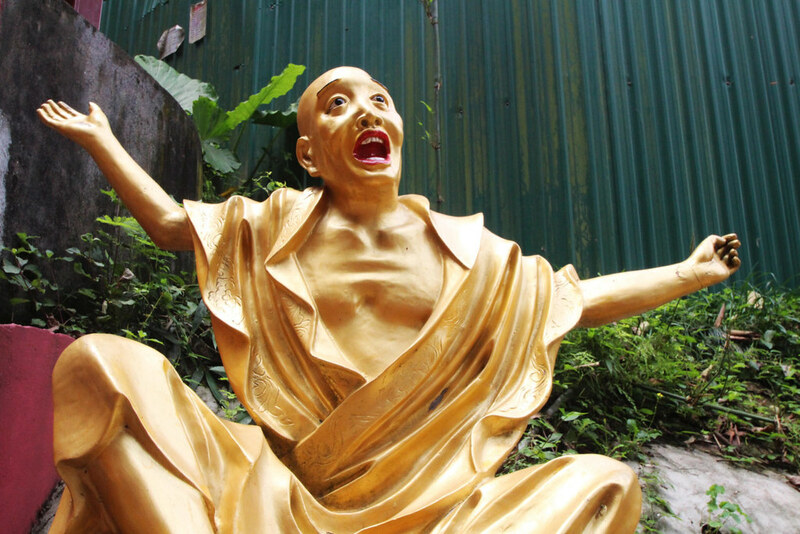 Built in the 1930s, this Buddhist temple is built entirely from wood, without use of any nails. 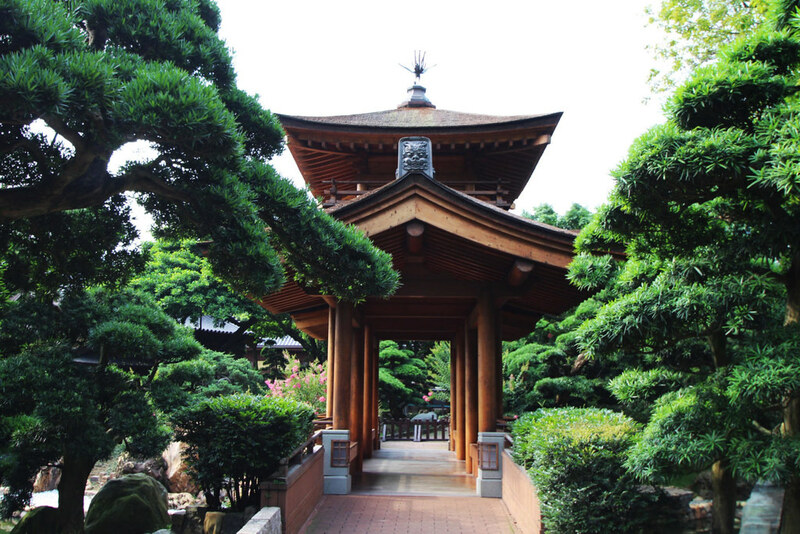 A beautiful serene surrounding, with lotus ponds and finely trimmed bonsai trees. 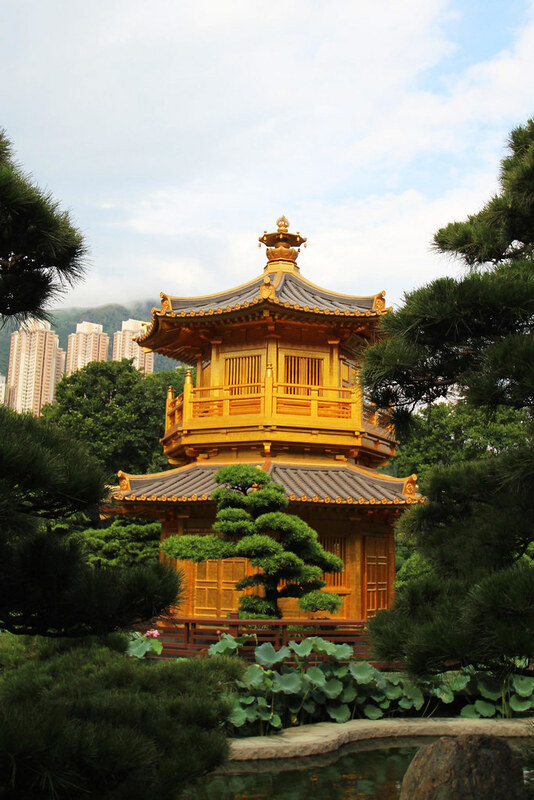 With the beautiful deep orange and yellow pagoda in the centre of the gardens, it's a sight to be seen. If it wasn't for the high rise buildings in the background, you'd forget where you are. Stop for a tea demonstration in the gardens, or try something to eat at their vegetarian restaurant. 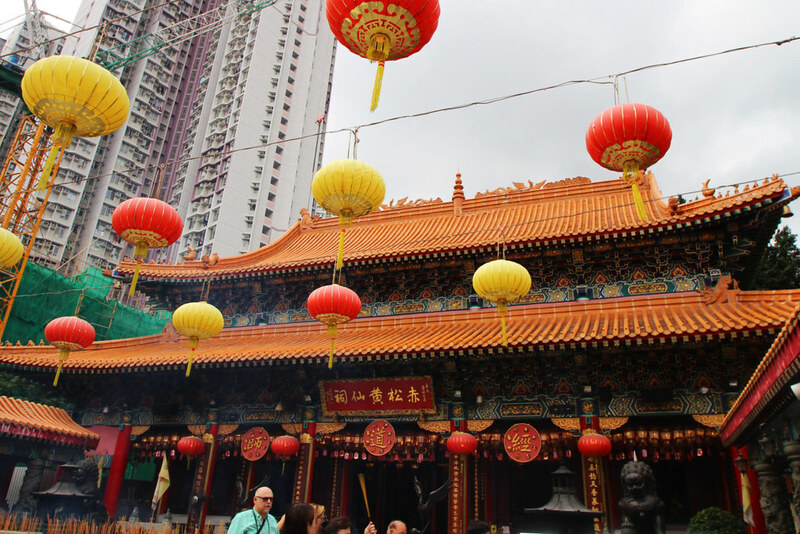 Yau Ma Tei Tin Hau was very much one of those hidden gems of a temple where you didn't quite expect to find it. 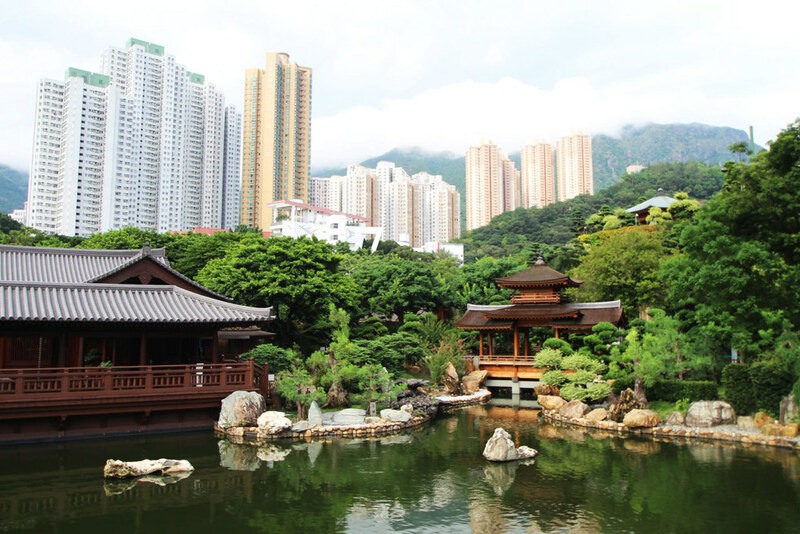 Built in the 19th century it's one of Hong Kong's most famous, with 'Tin Hau' meaning goddess of the sea. You'll also find just outside in the shaded area a constant group of chess players taking a break from the hustle and bustle of the city. 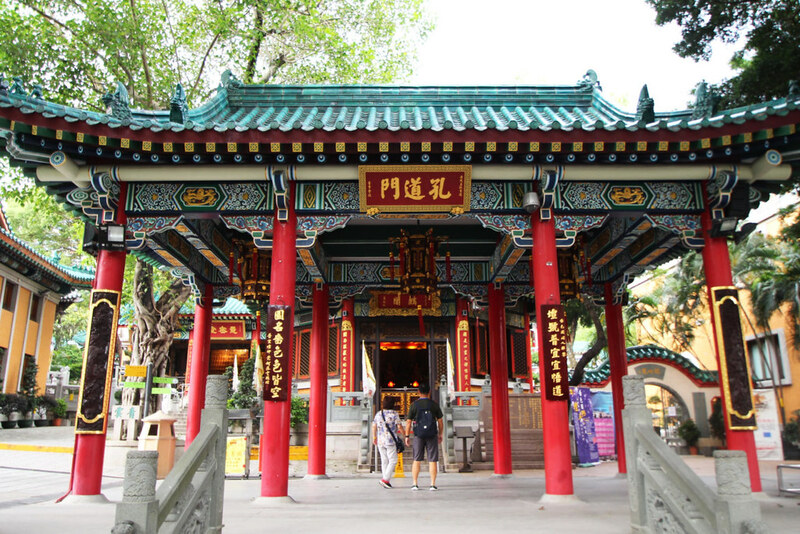 One of Hong Kong's oldest temples, Man Mo is dedicated to the gods of literature. Built in 1847 during the Quing dynasty it was both a place of worship, and a court for local disputes. 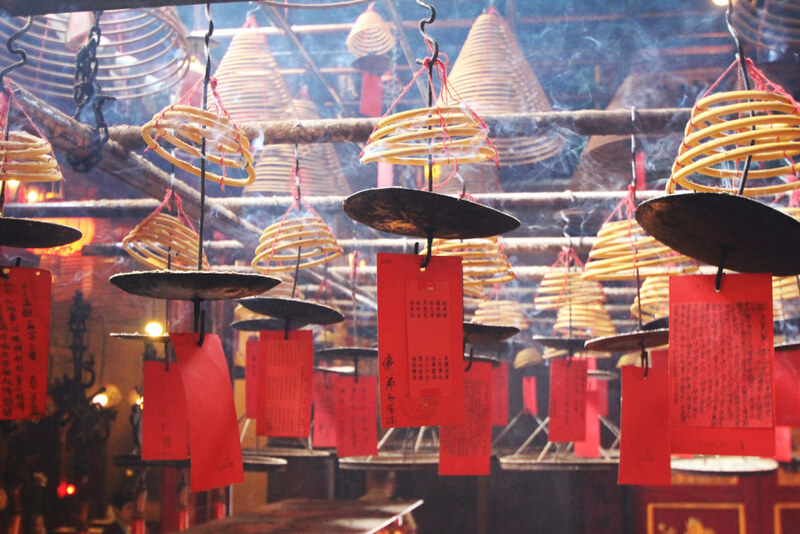 The coil spirals of incense sticks suspended by the roof inside lead smoke through the air. 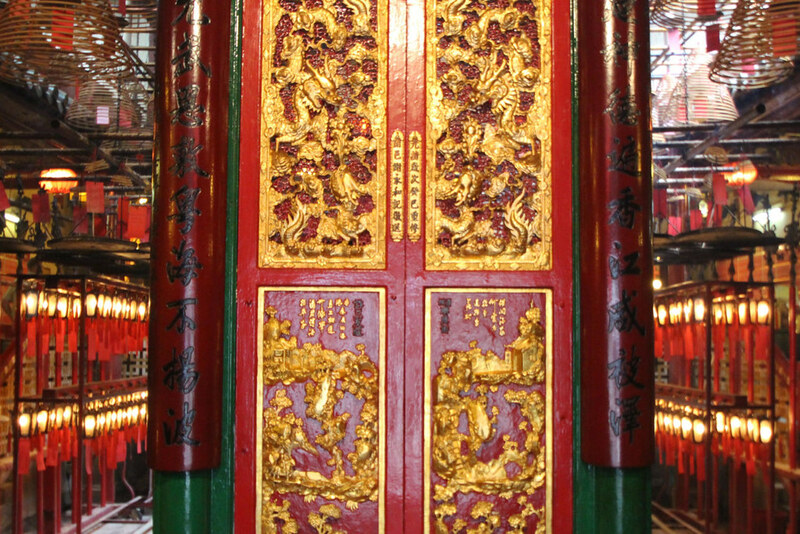 One of it's most recognisable attributes, the temple is also paved in ornate gold detailing on the doors and shrines inside. 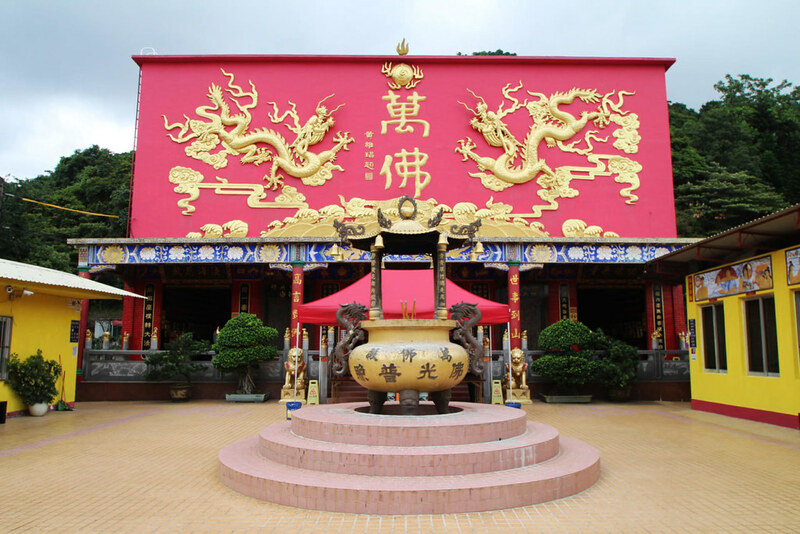 A Taoist temple built in 1921, Wong Tai Sin is another of Hong Kong's most famous. 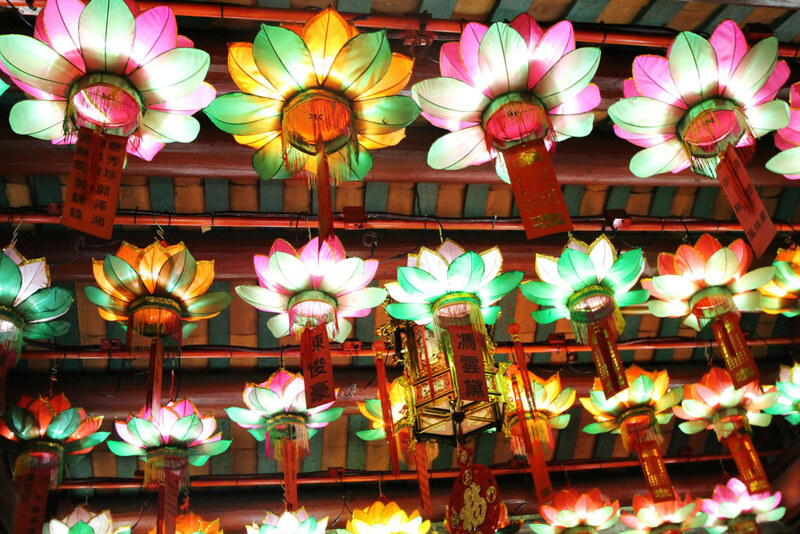 With traditional Chinese style architecture there's lots to be seen. Format eh adorned roof with gold detailing and multi-coloured carvings. The grounds of the temple itself are fairly big, taking at least an hour to two hours to do fully, there's a lot to be seen. 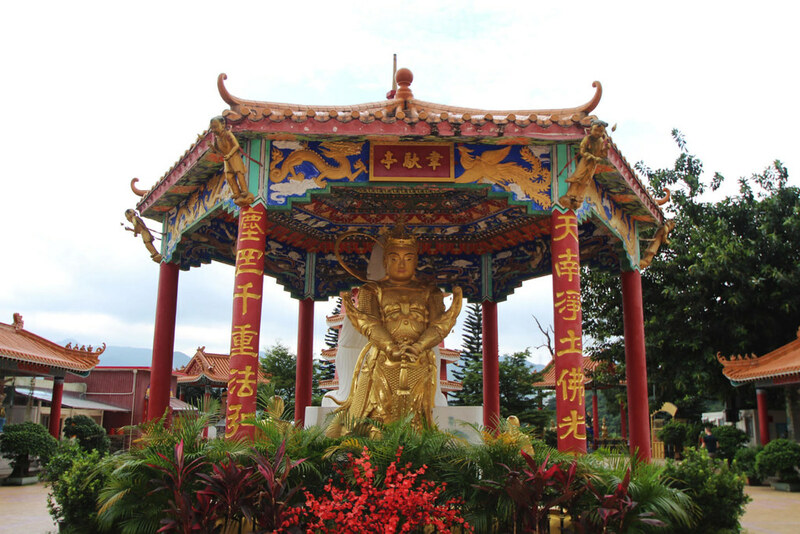 Located on Po Fook Hill at Pai Tau village in Sha Tin, the Ten Thousand Buddhas temple can be a bit difficult to find, but it's worth it. Be prepared, take water - it's quite a hike up to the top, especially on a hot day. 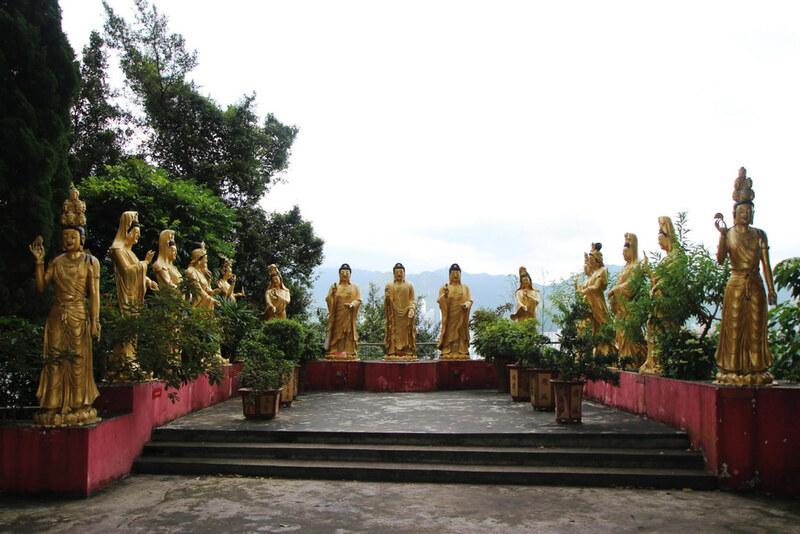 Built on two levels up the bamboo lined forest hillside, it's lined by golden buddhas in all shapes and sizes. 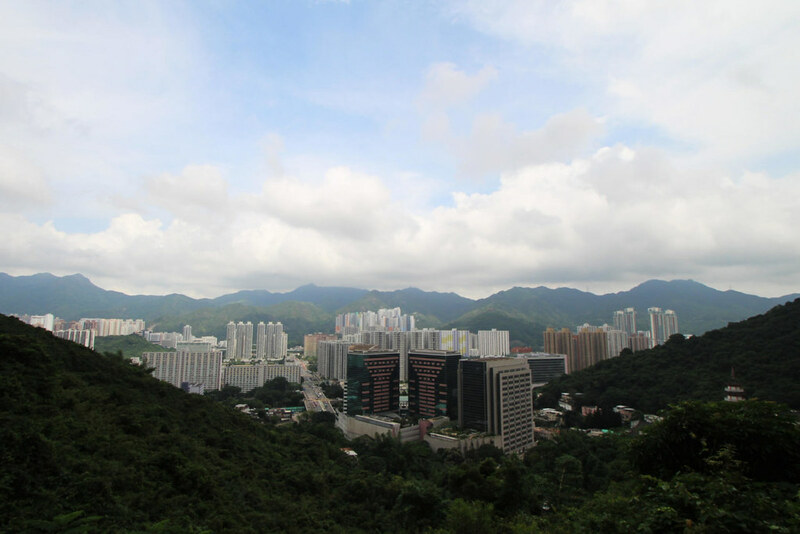 The view from the top is amazing over the city below, and you'll see how far you've really climbed. Beware of the monkeys, they can be a little vicious if you get too close!